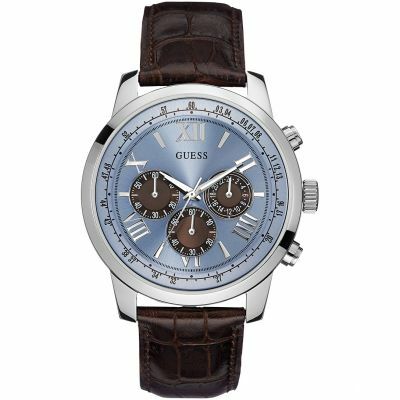 GUESS Men's brown crocodile leather strap watch with a blue dial. 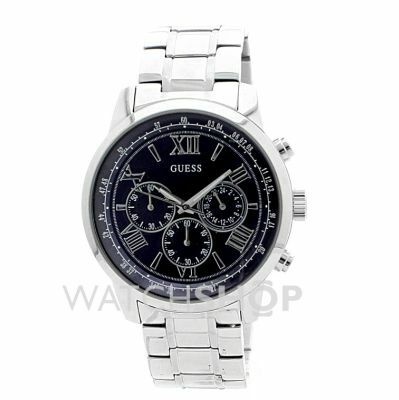 A polished silver case and bracelet GUESS watch featuring a blue sunray chronograph dial. 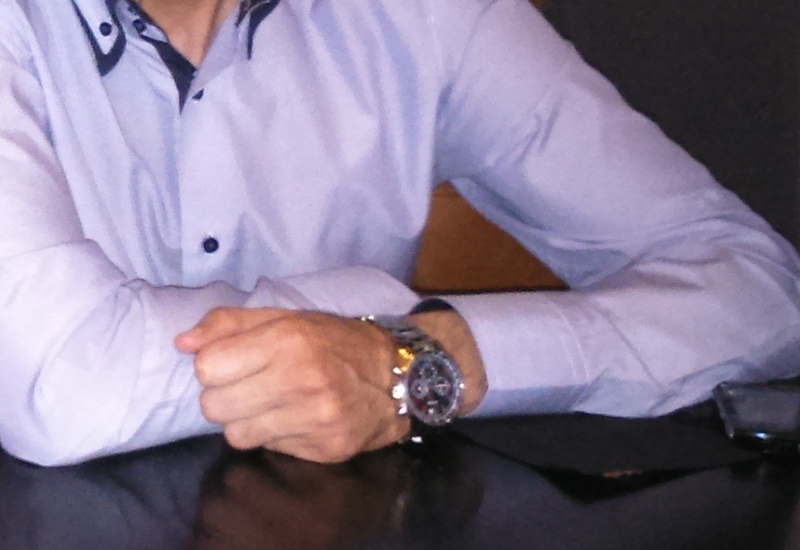 Very happy with my new watch, great design and great colour, feels very well made and very professional. Arrived next day, perfect condition and a lovely timepiece. This watch is so nice!! The colour and fit are perfect and it looks smart on! Great value for money too! I really like the colour of the face and the detail too! Overall very very happy with the purchase! 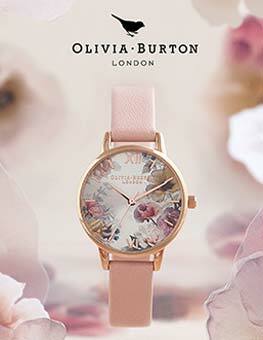 What a stunning looking watch. Book that comes with it. THE PRINT IS SMALL ! There are other colours in this range. But with out a doubt. 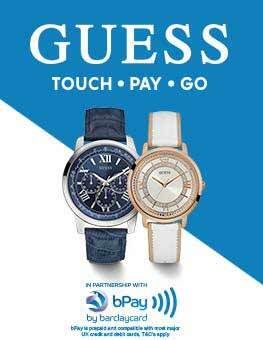 Watchshop are selling it at. 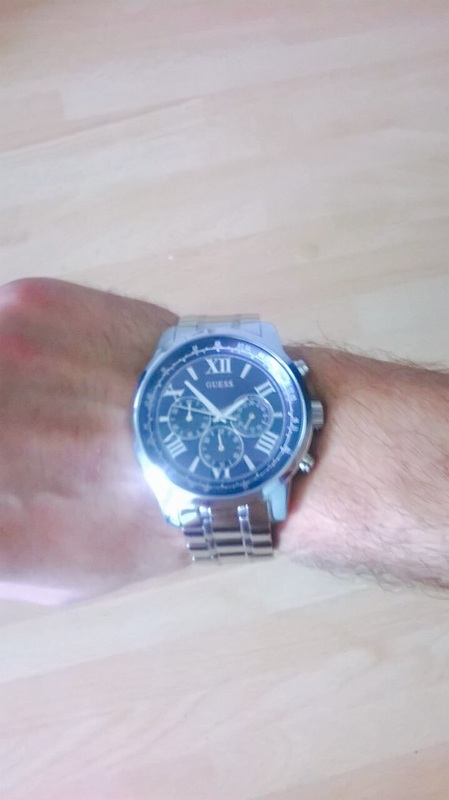 This watch was a great buy. 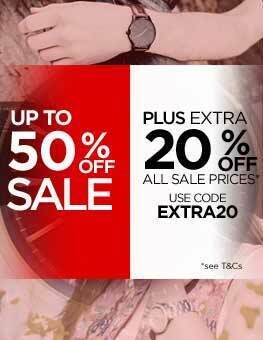 Big fan of guess watches, as I have already bought 3 womens watches from the site in past. 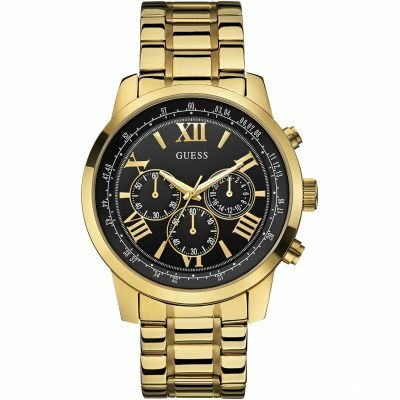 Their watches are so very stylish yet sophisticated at the same time, and also given their value, they are definitely worth the money as they exude the sophistication and class associated with guess watches. This purchase was a gift for my dad. We both love the colour of the deep blue dial along with the Roman numerals and internal additional 3 dials all of which draw immediate attention to ones wrist.The blue dial gives a nice contrast and the Roman numerals in my opinion make this watch age appropriate for anyone over 25. Given that the dial itself is so elegant, I wouldve perhaps suggested/expected a little more from the rim of the dial in order to accentuate the dial further and do it more justice. That is the only critique. That and the packaging. 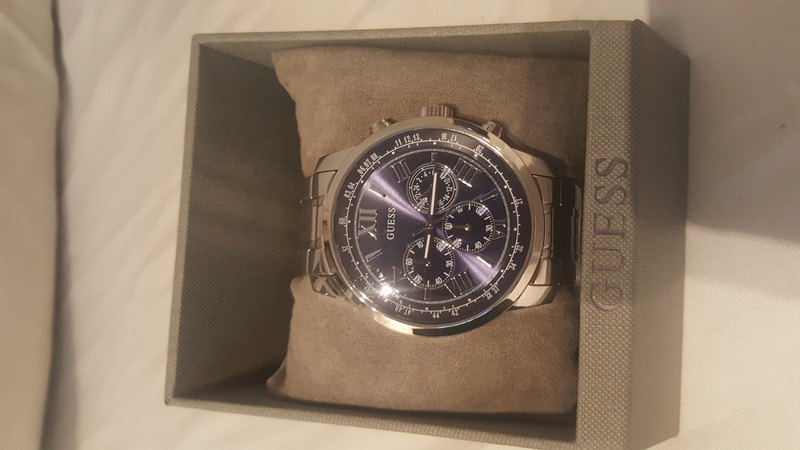 As I am familiar with guess watches, I dont rate the brown interior of the packaging case. I bought this watch for my husband as an anniversary present. Since Im not in UK at the moment I had no choice but to order online. I must say that the service provided by the Watch Shop is really good. They needed some extra security checks which delayed my order but when I called the customer services to explain that it was an anniversary present they were helpful and I think my order was expedited because it was delivered on a Saturday at no extra cost. My husband is very choosy when it comes to items of personal use but he really liked this. 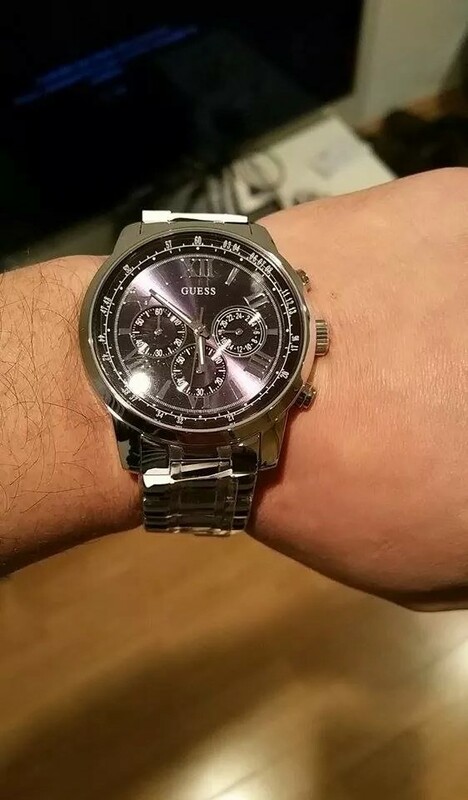 The only thing a bit confusing is that I chose a blue dial but it looks kind of purply and not blue as shown in the online product picture. 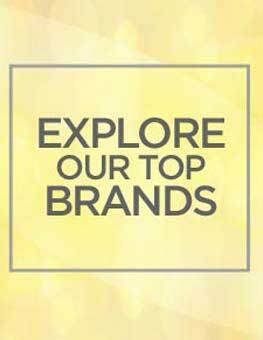 Overall Im happy that I chose watch shop and I will surely be a repeat customer. and the watch as a whole is very stylish. 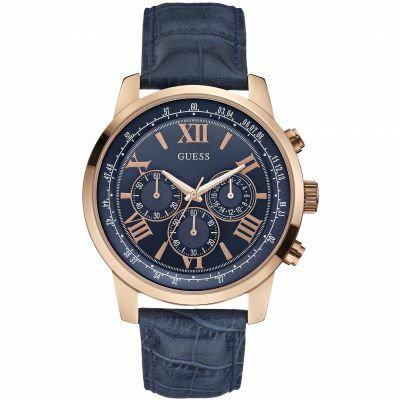 The Mens Guess Horizon Chronograph watch is absolutely fantastic. 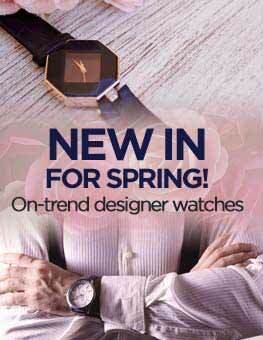 It is well priced, a good brand and looks the best amongst a lot of similar price-ranged watches. Its ideal as a birthday, anniversary, or wedding gift and really looks elegant. I think the packaging can be improved to give it a sleeker look though, but that said, its still a fantastic product and I would recommend people to buy it!